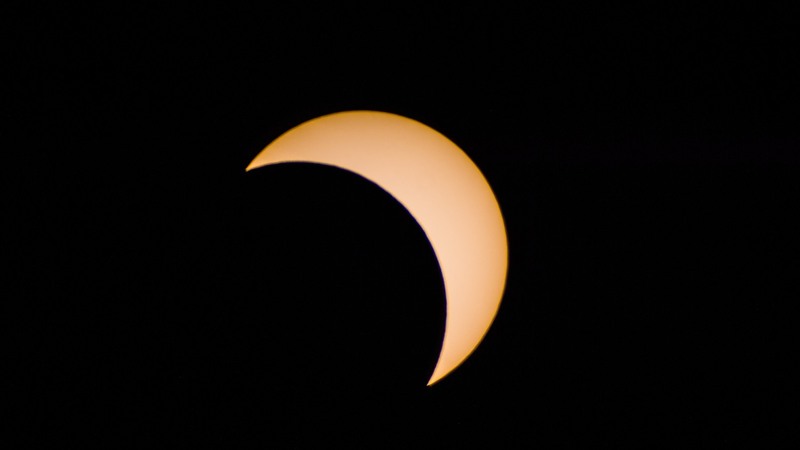 Houston enjoyed reasonably good weather for the partial eclipse on Monday, and perhaps what was most striking to me is how pleasant it felt outside shortly after 1pm, when about two-thirds of the Sun was obscured by the Moon. If only every August afternoon felt like that. In any case, it is now time for us to focus on the weather, with the potential for a very wet weekend due to tropical moisture. Houston will remain in a summer-like pattern for most of the rest of the work week—with highs in the low- to mid-90s and scattered afternoon showers—with a few twists. Most notably, a cool front will sag into the northern parts of the Houston region by late Wednesday or so, and while this won’t provide much relief from the heat it could raise rain chances a little bit. Here’s where the tricky part of the forecast begins. 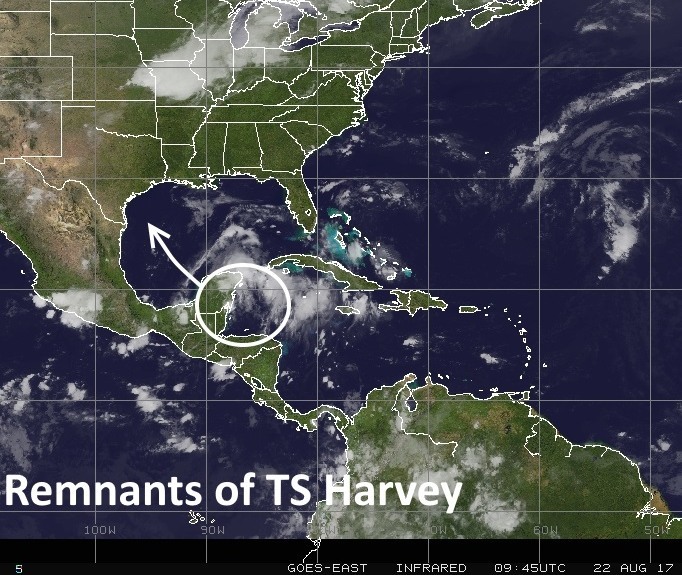 As you may recall, Tropical Storm Harvey dissipated on Saturday as it moved westward across the Caribbean Sea. However its remnant storms have continued to move west, and this area of disturbed weather is now moving into the Yucatan Peninsula. Several key forecast models anticipate development of this system over the next two or three days into a depression, and then tropical storm, over the southern Gulf of Mexico. The National Hurricane Center rates this as 90 percent likely, and a couple of aircraft reconnaissance flights are planned for today to investigate. We’re starting to become a bit concerned about undead Harvey for two reasons—it has the potential to produce a lot of rainfall, and the forecast tracks have been edging northward, from a final landfall along the central Mexican coast to now closer to south or central Texas. The latter scenario, especially, could produce a lot of rainfall for Texas, including Houston. I think the best case scenario for this weekend is scattered showers and highs in the low 90s. In the worst case scenario, we have the potential to see some widespread flooding. Some of the global forecast models have painted rain bullseyes of 10 to 15 inches of rain over parts of the Houston metro area. Although it is too early to have much confidence in that, this definitely shows the potential for heavy rainfall if Harvey reforms (even into a weak tropical storm) and moves into the central Texas coast. If heavy rains do come, right now they’re most likely from later on Saturday through Monday for the Houston area. Here’s the bottom line: It’s too early to have much confidence in the forecast, but it looks like a tropical system—depression, storm, or even a modest hurricane—could move toward Texas and reach the coast by Friday, or so. While we’ll have to watch for winds if it becomes a hurricane, right now the biggest potential threat is flooding. Needless to say, we are going to be watching this closely for you. Thanks Eric. 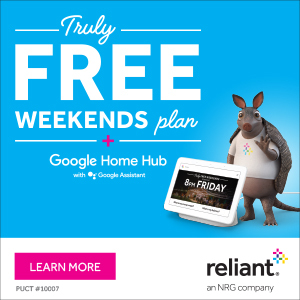 Which parts of houston have the bullseye on them? Honestly, it’s meaningless at this point. We’re just seeing the potential for very heavy rain right now. Thank you for the forecast. As someone who works in education, I keep a keen eye on the Gulf every August/September because of the potential disruption to the calendar. Looks like we’re basically at a 50/50 chance of “bad things” (“bad things” being anything from heavy rain to things much worse). Definitely don’t be afraid to over-communicate with us, if things do develop. Was watching Channel 11 this morning and Craft barely mentioned it, but I’ve felt like it was worth more attention for a while; better to be watching and find out on Thursday “nothing to worry about” than be caught off-guard w/o some candles and non-perishables. Alicia, Fred, and Ike, this is not. This is hopefully just a disruption to plans. I thought about posting something when the 12z models were suggesting this kind of threat existed, but we decided to hold off until the threat seemed more real. This morning the threat definitely seems real. Our weather service we use at work just issued a forecast for Harvey to make landfall Friday night south of Corpus as a Cat 1 and then stalling out between Houston and San Antonio for the weekend, then heading into LA on Monday. Lovely. Time to stock up on rubber boots. Fortunately, forecast confidence is “below average”. There is no confidence in track forecasting right now. There is no center. We don’t know where the center will re-form in the Gulf. Agreed. That is our hope. Thanks for non-alarmist, “be-prepared if necessary” mesage. At least I had my rain gutters cleaned out recently! Now need to check the backyard drain covers to make sure they’re not covered with leaves. I’ve always been interested in the process of sending hurricane hunters to fly through the storm in order to gather data. I’d love to see some coverage of who flies through them, what their jobs on the flight are and what the data they gather is. What kind of plane flies through them? Do they have to take special routes or precautions? What does it look like and what does it feel like for the crew? I wrote a bit about that about a year ago, as part of my “day” job. I shouldn’t be surprised. Thanks! A fun post definitely. Key question is how big something would need to be at GEO to cover a meaningful fraction of the Sun? My guess is super big (miles and miles) but I’ll have to see. Let me get through undead Harvey first. Thanks Eric for, per usual, your no nonsense information. Time to take care of some things now instead of later in the week. 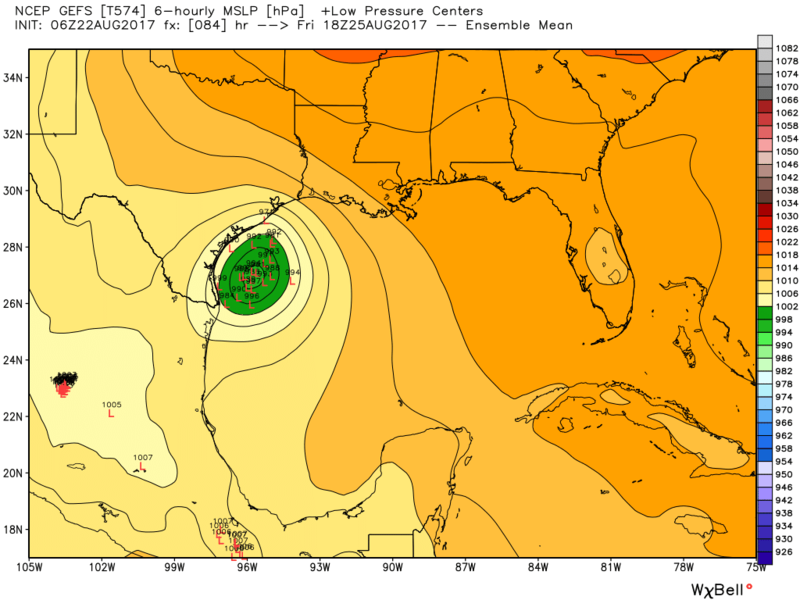 So looking at the 5-7 day 12Z model, it seems a bit more concerning….. Am I correct on what I am seeing that the storm either enters around corpus and then back in the gulf and reenters around Bay City and hugs the coast for a few days, or enters just north of Corpus and scoots ENE down the coast. Yes, there is something of a move inland and stall with some of the models (12z GFS included) which does concern me. More in a bit. please include me in your email updates. It is my understanding the UK computer model has been the most accurate in its predictions. . . Right now the bulk of the models seem to be pretty closely pointing at Corpus. . Except UKX1 is breaking away from the pack and taking dead aim on Houston. Doing so it will remain over water longer and might thus have potential to be stronger. . .
Maybe morning’s evaluations will give us a better handle on what this storm is going to do. The European model is the most accurate, not the UKMet. I would rank that third or fourth among the global models and it appears to be an outlier at this point. Thank you, you do a great job for us. The National Weather Service Corpus Christi at 12:37 Central time said the following. Is that report of “movement stationary” rather significant. . . it was moving a slow 9MPH. . and now stopped. . .
if it regains that speed maybe we’re looking at 60 hours give or take. . . which means around midnight Fri. Nite. . . But what happens if it doesn’t start moving? Any models predict this? Should I just think it’s more like a glitch? Wow. Reading this now….just, wow. Reading this now gives me chills. We had no idea of the magnitude of what was coming.